If you’re already stressed out because you’re getting ready for that big trip abroad, it can be terrible to suddenly find out that you don’t have the right visa or that your passport has expired while you weren’t paying attention. If you find yourself in this type of situation, it’s important to know that Priority Passports is here to help. 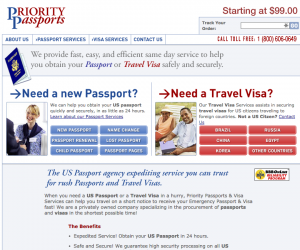 After you download all of the necessary application paperwork from the Internet, all you have to do is fill it out and give the trusted team at Priority Passports a call. They’ll come to your home, collect all of your documents and fees and will submit them on your behalf. 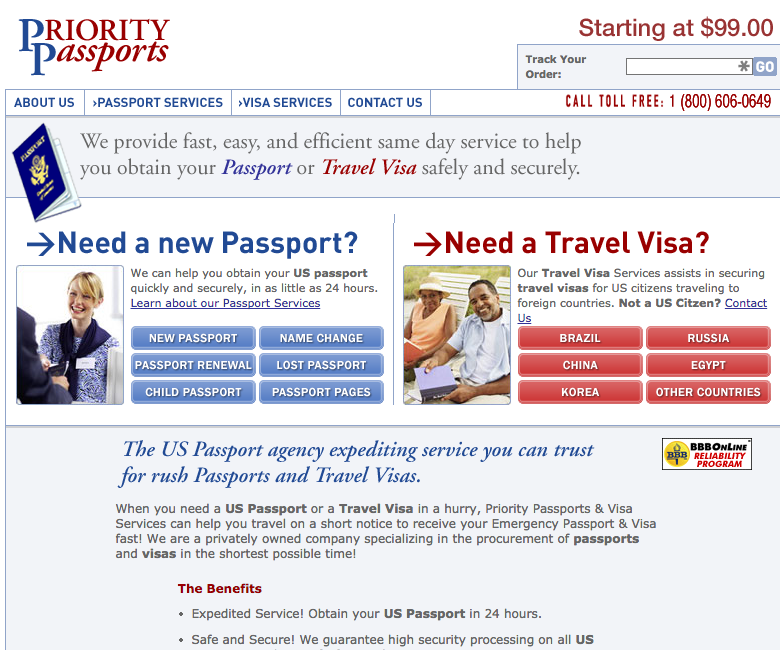 Your passport or visa will be in your hand and you’ll be ready for your trip in as little as 24 to 48 hours.